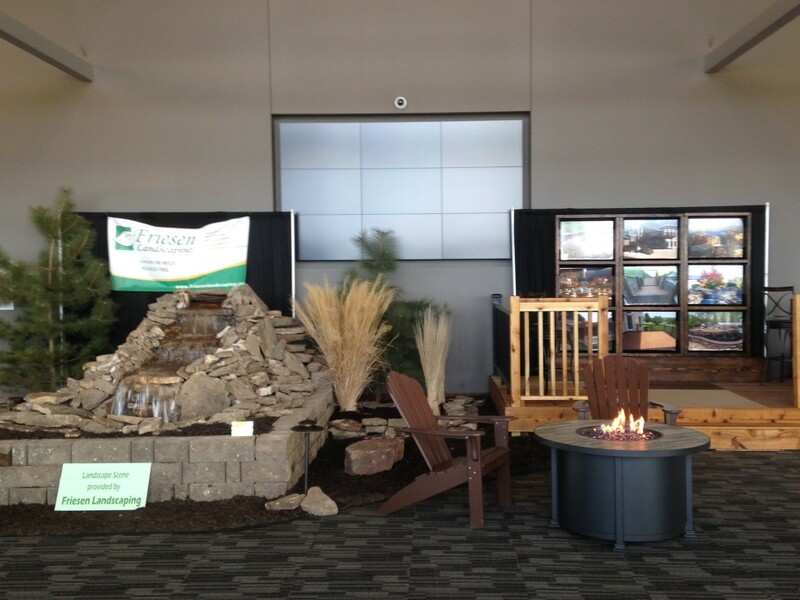 Come see us at the York Chamber of Commerce 2016 Home & Garden Show! The show begins on Friday, February 19th from 3:00-8:00 pm and Saturday, February 20th from 8:00-3:00 pm. Some of the features of this year’s show include Free Admission, Free Parking Lot Shuttle Service, Dickey’s BBQ Lunch Counter, and many more! Our booth is conveniently located in the lobby of the show!